Users of the awesome Sketch application which has been specifically designed for graphic designers but build websites, applications and layouts. 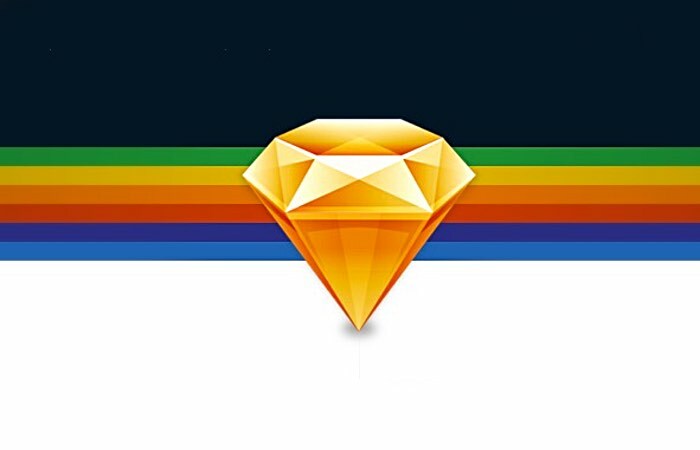 Has this week received a new Sketch update in the form of Sketch 3.7 which brings with it a wealth of new enhancements, tweaks and features. The latest update introduces an all-new version of Symbols, as well as highly requested features such as nesting and image exclusions that are now possible. Check out the video below to learn more about the new Sketch 3.7 Symbols feature. The developers of Sketch explain more about what you can expect over on the official Sketch blog. We’ve worked long and hard on this, and so we’d like to share a bit of the story behind it. This update to Symbols is the first of many to come in the near future. We loved our initial implementation of Symbols in 3.0 and the simplicity it gave our customers in reusing elements — yet that simplicity didn’t scale to more complex needs, and we found that we could not deliver on features we had hoped to add. What was needed was a radical rethinking of what Symbols were, and how we could structure them in such a way that we could expand upon them. In version 3.7 we’ve finally taken that step. A radical departure from the old version; Symbols are now very much like Artboards and they occupy one central place in your document. Instances of Symbols are no longer groups which you can edit directly, but are instead single layers that just mirror the content from their master. If you’ve ever accidentally ruined your carefully created Symbols because you moved a layer that you hadn’t realized was part of a Symbol, you’ll be happy to know that this is now a thing of the past. Also new in 3.7, one of the most-requested Symbol features has made its way into Sketch. Nested Symbols. This was one of the first things that was requested shortly after the release of 3.0, and we’ve been trying to make it possible since then — and it’s finally here with our new implementation! To nest Symbols, simply drag an instance into another Symbol master, and that’s it. Everything will work just as you would expect it to. For more information on the new Sketch 3.7 update jump over to the official website for details following the link below.